We have been managing property since 1993 and act on behalf of not only many private landlords, but also major corporate and private commercial institutions who all demand a quality of service that is second to none. We are now responsible for managing one of the largest property portfolios in the South East and the amount of properties that we manage grows every day. 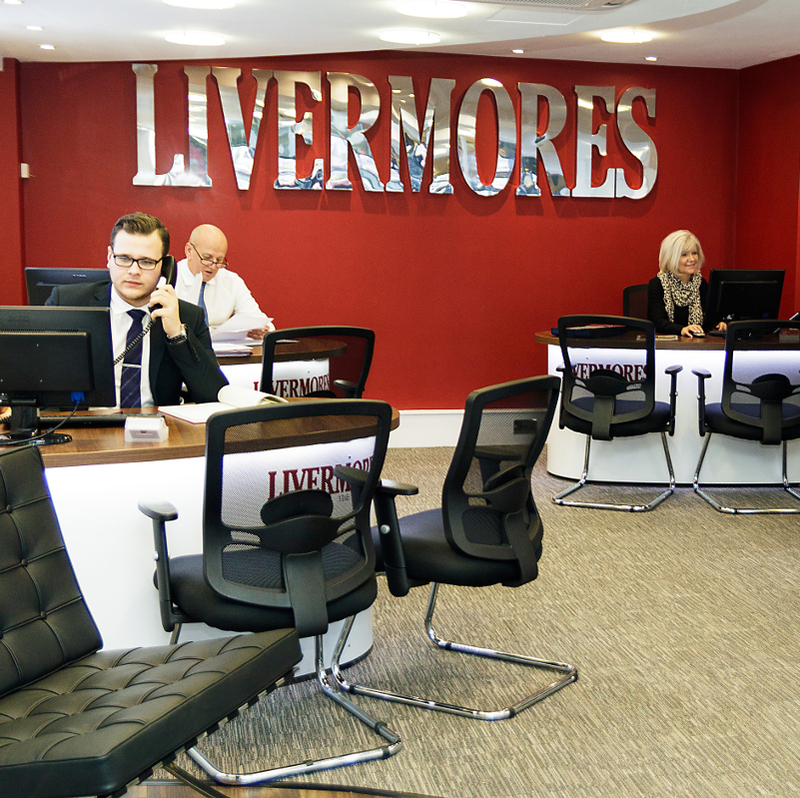 Our expertise in this area has seen us expand the letting department to become one of our most successful divisions. Our recently expanded purpose built Management office now employs a dedicated team of Property Managers overseen by a Director whose sole responsibility is the care and expertise in managing our clients’ properties. Some of our clients have been with us for over 20 years and the service every landlord receives from us is very important which is why each client has a dedicated property manager. The property managers are the vital link between the lettings teams, tenants and landlords and the assistance they provide to help resolve matters in a timely and professional manor is of paramount importance to all parties. 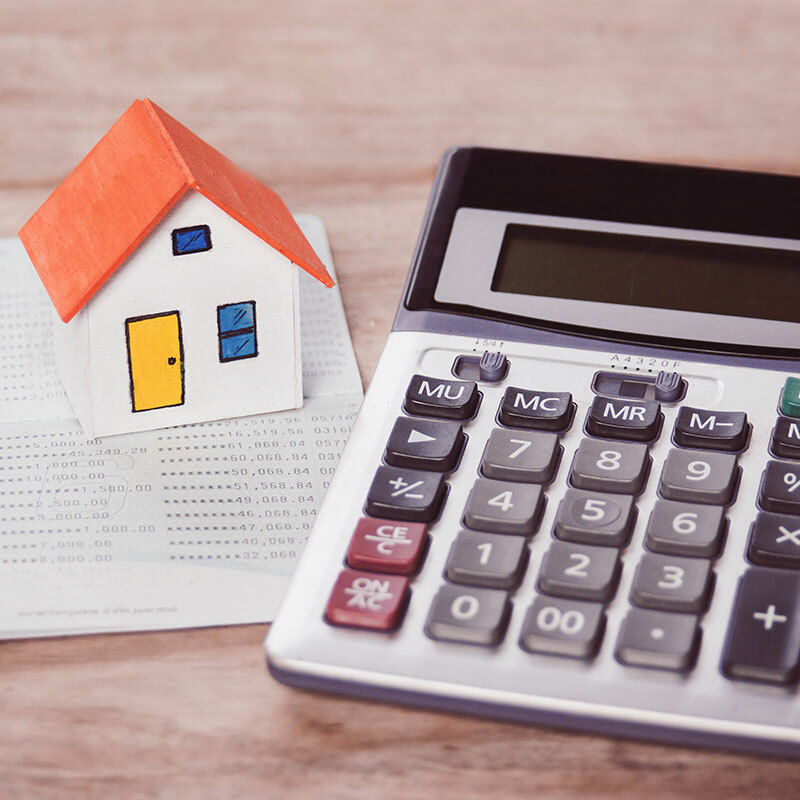 One of the main concerns we hear from landlords is the importance of having a local property management department which can actually be visited. So many companies outsource their property management to a part of the country that could be out of reach for people. The benefit of using our company is that we are local and open! We hope that by using our services, a landlord will soon become aware of the significant differences our organisation can have on the whole experience.